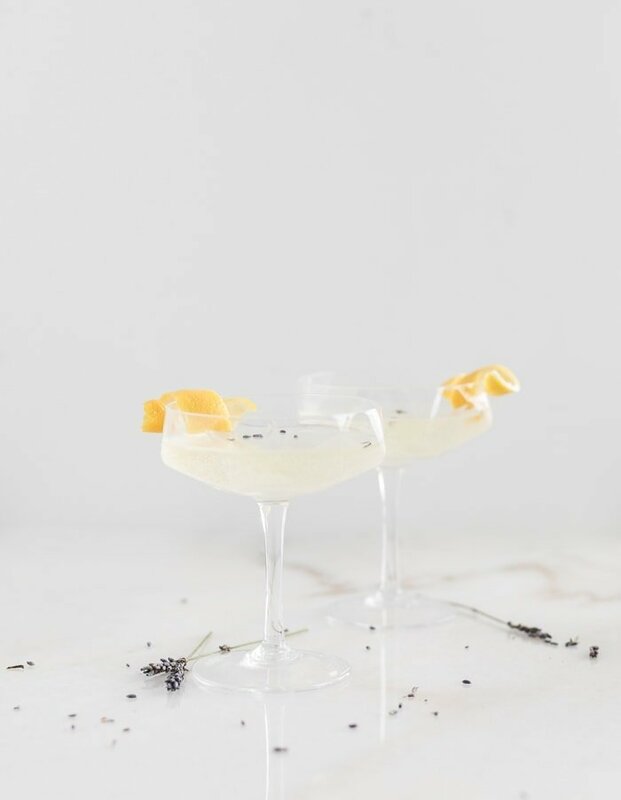 Delicate lavender adds a pretty twist to the classic French 75 for an easy, impressive cocktail in this delicious Lavender French 75. Are you ready for a weekend-ready cocktail that’s as easy to prepare at home as it is elegant to serve? 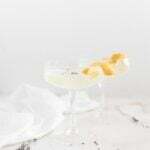 I absolutely adore a French 75. 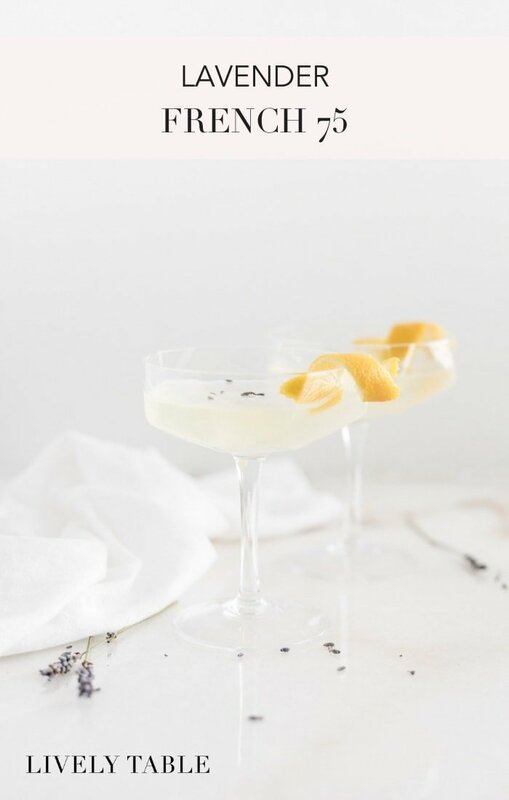 It combines my favorite spirit, gin, with bubbly champagne and lemon for a fun cocktail that feels fancy but is actually pretty simple to make! 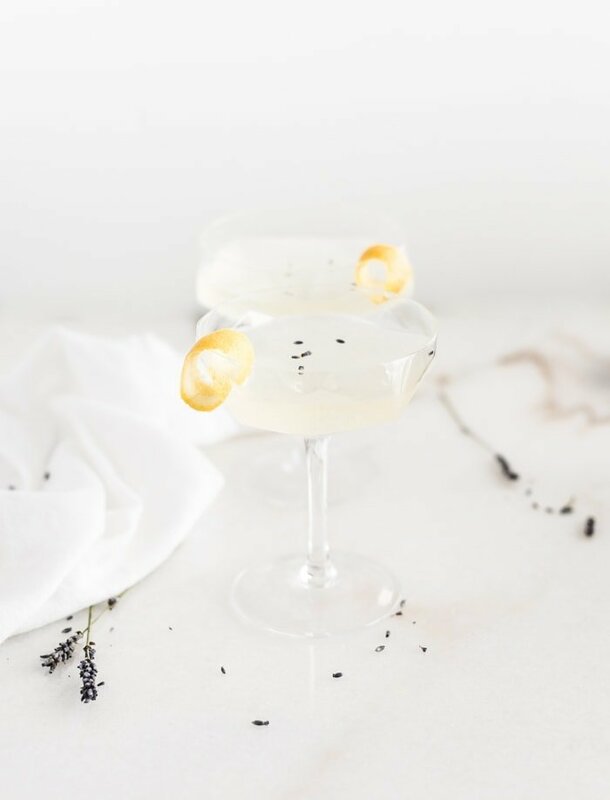 , which makes it so much easier to add a delicate lavender flavor to things, like a lavender french 75, without having crunchy lavender buds in your food or drink! The lavender sugar is an added depth of flavor, but it’s totally optional. I already had some made in my cabinet from experimenting with other recipes, so I used it to make the simple syrup as well, but feel free to use regular sugar or even honey if you want! (I actually had a lavender syrup that I bought at one point. I don’t advise it. It kind of tasted like dish soap and turned my cocktail brown. Not appetizing.) This homemade lavender simple syrup, on the other hand, is perfectly clear and ensures that your cocktail will remain beautiful and sweet. for pouring (shout-out to my aunts for the shaker!). Making a batch of these will make you feel extra fancy without a lot of work, and will definitely impress your guests! 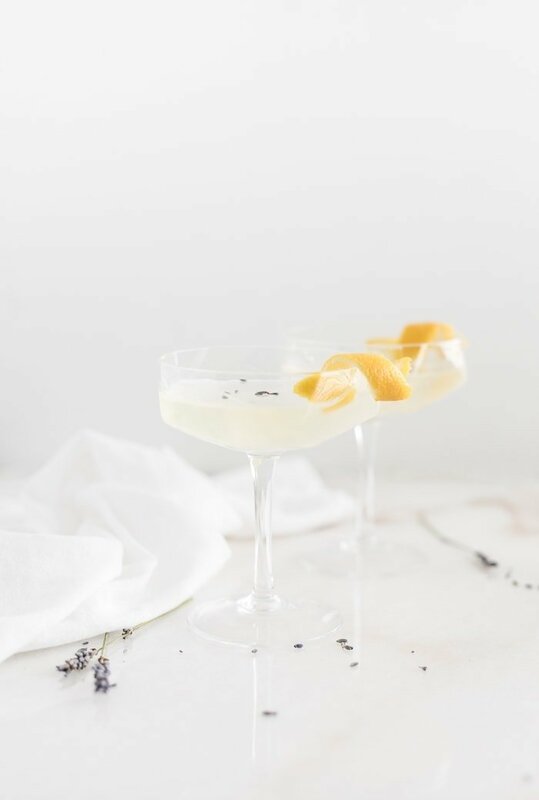 If you love French 75s, branch out at your next celebration and try a Lavender French 75 instead. You may just have a new favorite cocktail! For lavender sugar, fill layer a tablespoon of dried lavender buds (food grade) and pure cane sugar. Shake to release lavender oils and let sit for at least 24 hours. Sift out buds before using. Make simple syrup: In a small saucepan, heat water and lavender sugar, stirring until sugar is dissolved. Remove from heat and let cool. Stir in lavender extract. Pour into a glass jar and chill until ready to use. In a shaker filled with ice, combine gin, lemon juice, and simple syrup. Shake to combine. Strain into a glass and top with champagne. Garnish with a lemon twist. Why oh why didn’t I see this sooner?! Now I have to wait all week before I can try it! !